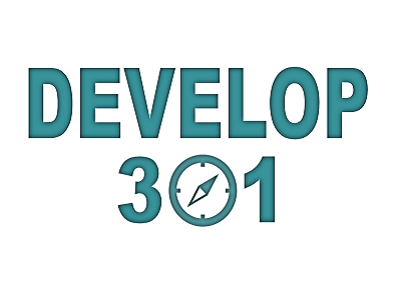 The purpose of Develop 301 is to develop skills and encourage people in the area in which they serve. Serving should be a joy. Feeling under-equiped robs people of that joy. Therefore, we seek to train and equip those who serve our church family. The mission statement of Simeon Trust is "to promote the growth of the gospel of Jesus Christ throughout the world by training up the next generation of Biblical expositors." We share their passion to rightly handle the Word of God. This workshop will help the Bible student learn principles that help promote sound Bible study techniques. Please allow this Ministry Directory to serve as a guidebook as you navigate life and ministry at WBC. Within this resource you will find a variety of courses and small groups to participate in, ministries you can serve in as part of a team, and also several caring resources to assist you and your family personally. This is a parental permision slip that will be required for certain activities. Student Ministry Policies and Procedures. These policies and procedures apply to all ministries for children under 18. This form is for any attendee of Waukesha Bible Church that desires to serve the children/youth of the church. A criminal background check must be run before one is allowed to serve any child under 18. Please fill out form and return to the church office. We employ a variety of options during the Sunday announcement time to communicate ministry opportunties to our WBC family. View this form for details on how to request time. View our guidelines for purchases/reimbursements, deposits, budgets, etc.